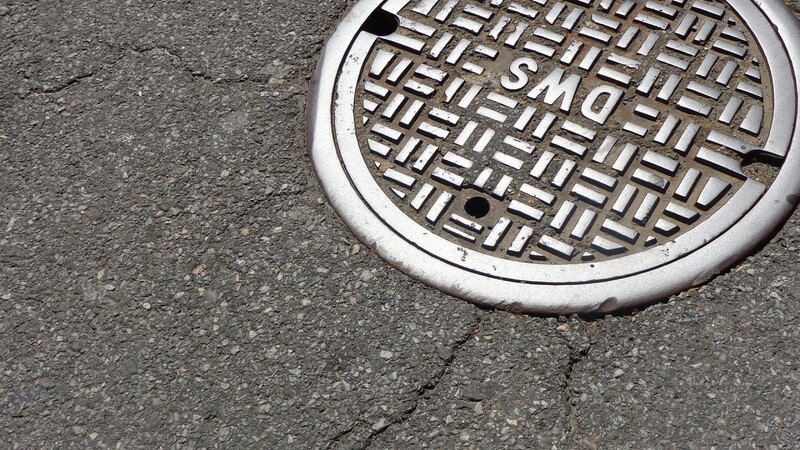 Combined sewer overflow events plague many cities that rely on old infrastructure to manage both sanitation and surface runoff. It’s time we made a change. If you’re like most, avoiding the contents of a toilet is pretty high on your list. It might disgust you, therefore, to discover that the sewers in many large cities regularly back up and flow into the streets. While this fact is certainly ripe for some bathroom humor, it’s actually a very serious problem. When heavy rains lead to an abundance of stormwater, some sewers can’t keep up. Current city planning incorporates stormwater management practices to prevent this from happening, but our older urban spaces have yet to hop on board. it’s time we change that. 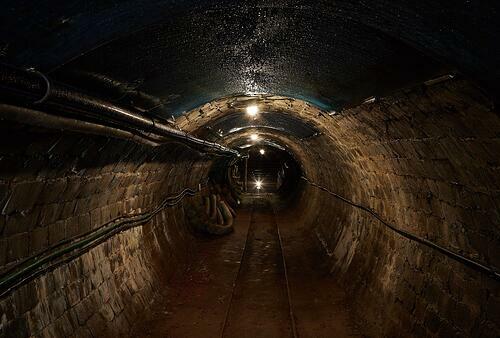 First, What Are Combined Sewers and CSOs? For the most part, this system works quite well, and all three types of wastewater are transported to treatment plants for cleansing and re-release into the environment. However, during periods of heavy rain or snow melt, the sewers cannot keep up with the load. When combined with sewage, greywater from homes and wastewater from industrial facilities, stormwater causes the sewers to run over, going the only place they can: back into the streets. How Do CSOs Damage the Environment? For obvious reasons, having a lot of bathroom waste floating around is not healthy for anyone. It carries disease throughout the city, capable of raising the incidence of harmful microbes (think E. coli) by two orders of magnitude compared to dry weather conditions. That’s bad for human health, but it’s also bad for pets and wildlife, and their infection may lead to other avenues of human infection as well. Combined sewer overflows also increase the incidence of flooding. 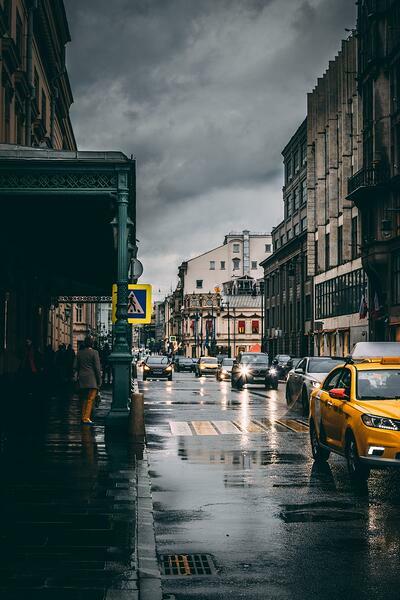 In urban areas, that means more water running over city surfaces and picking up pollutants from asphalt, concrete, cement and other impermeable surfaces on which smog and other toxins collect. The water then transports these pollutants into waterways, where it harms fish and wildlife. Why does this matter? Because hotter water from CSOs and stormwater runoff then flows into waterways, raising temperatures and affecting the metabolisms and wellbeing of aquatic species. What Can We Do to Reduce CSOs Today? The good news: There are several strategies for creating poo-free streets. Green roofs are foremost among these. By increasing stormwater retention and detention through permeable surfaces – those that soak up falling rain and snow – we can reduce the amount that makes it down to street level. Plants and soil are two of the most important permeable surfaces around. Other stormwater management systems can also help reduce CSOs. These include bioswales, rain gardens and rainwater harvesting tanks. Until all our cities separate stormwater and sewage (and even afterward), these structures will remain critically important. Want to learn more about your options for managing runoff and helping the environment today? Just get in touch.